Some champs just have one thing that they excel at. Caitlyn is the best sieger. Soraka is the best healer. Kat is the best resetting champion. And Malphite is the best initiate. No other champ can start a fight quite as effectively as a 5 man knockup by Malphite, keeping your team immobilized for a precious few seconds and dealing quite a large amount of damage. 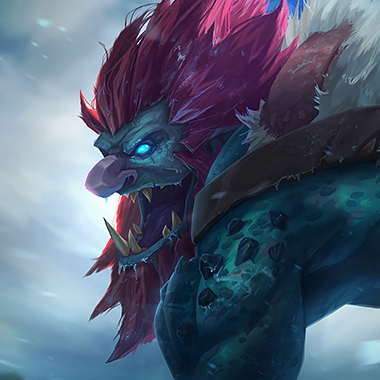 In long teamfights, Malphite can keep your ADC out of the battle by engaging on the backline and using his spells to slow their attack speed and speed. 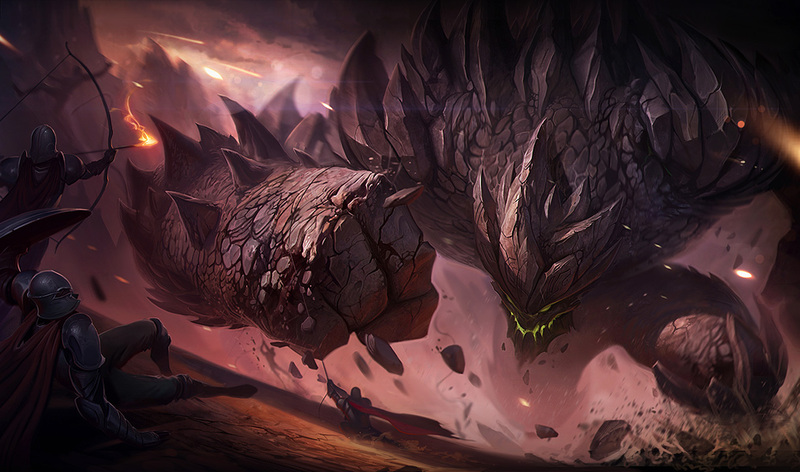 Malphite is a tanky fighter who has one of the game’s best initiates in the form of his ult. He does very well in wombo combo team compositions, and is one of the few champs in the game that can gain more damage by building tank stats. 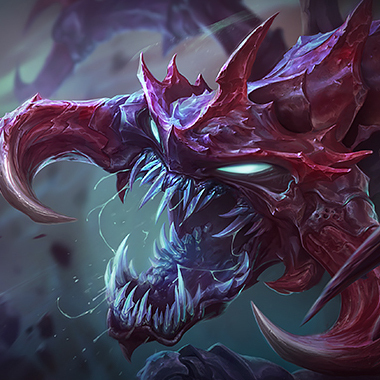 In order to stop Malphite from starting fights constantly and blocking your ADC, you have to take advantage of his weak laning phase and vulnerability to magic damage. 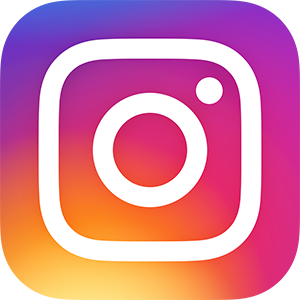 In this guide, I’ll be giving you tips and counters to deal with this unstoppable force. After a few seconds out of combat, Malphite gains a shield. Malphite rolls a rock at his target, dealing damage and stealing movement speed. 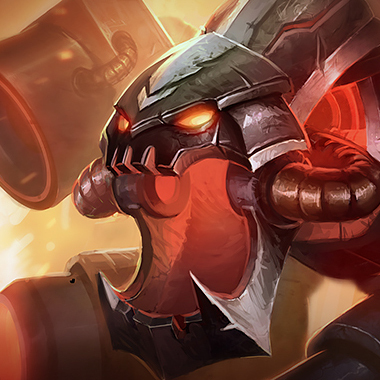 Passively, Malphite gets bonus armor. Active: Malphite’s basic attacks do extra splash damage for a few seconds, scaling off his armor and ability power. Malphite slams the ground, dealing damage and slowing attack speed. 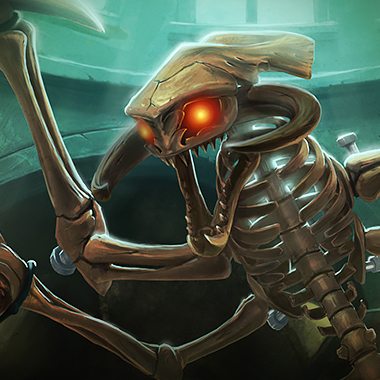 Malphite dashes to a target location, knocking up enemies and dealing damage at the target. He becomes immune to crowd control while dashing. Malphite has very high mana costs early, especially if he spams his Q. If he’s low on mana, he’s fairly useless. Go all in on him. Make sure to poke him before his shield comes up. Malphite scales very well with armor, so choose a team composition with a lot of heavy magic damage and he won’t be tanky nor do a lot of damage, because his W and E will do less damage. Malphite does have a lot of burst. 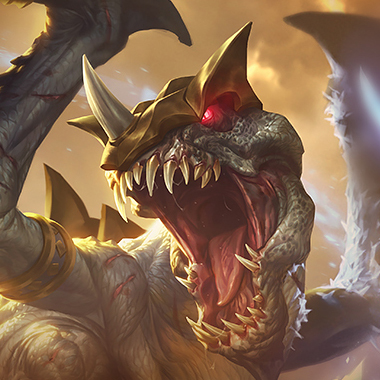 If you’re low, make sure he doesn’t have 100 mana, or he might ult you and burst you. Malphite will almost always go Teleport, to help in midgame teamfights, so if you choose an extreme lane bully, you have the option to take Ignite. Only do this if you’re sure you’ll snowball, because otherwise your team will lose an advantage in the midgame. Malph has problems with clearing under turret and with AP champions. Bully him into farming under turret, but be careful of ganks. Consider building Abyssal Scepter first. This lane allows you to farm until your item power spikes. If he comes near the farm, do your combos and take away his health. 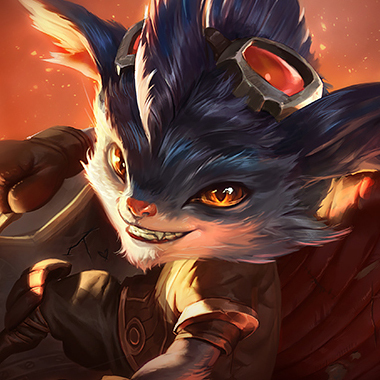 Most of his laning phase requires him to be in melee range to do damage so you have a safe laning phase. Try not to push the lane too far, or you open yourself up to ganks. It’s very easy for Malphite to start a gank by ulting you, so you don’t want to get caught by that, as you will almost certainly die. Like Rumble. Push him into turret and try not to get ganked. 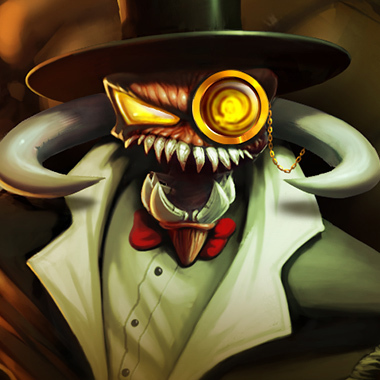 Your ult does true damage, so you should be able to get through his magic resistance. Pre 6, Malphite isn’t actually that tanky. Your Q should be able to do good damage to him. 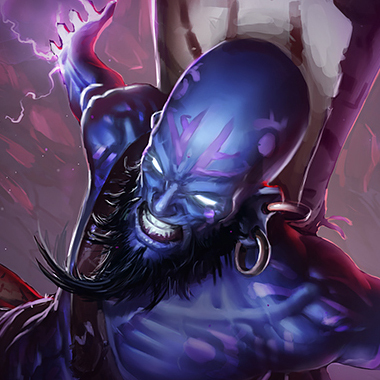 Post 6, your ult will counter his tankiness and you’ll be able to counter his initiates by walling off his teammates. Be careful of his E, because it’ll make trades go in his favor. If he uses it on minions, that’s your cue to go in. 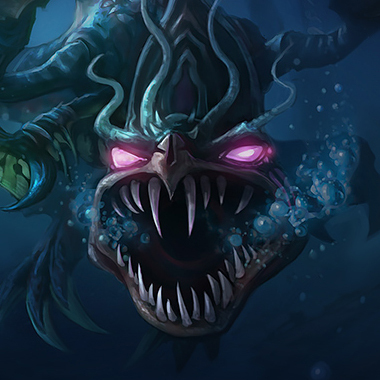 Build Titanic Hydra so you can push him into his turret. You want to either take away his armor or do magic damage. Magic damage is especially good because his W and E scale off of armor, and his building magic resistance means he won’t get the extra armor from W.
Black Cleaver works wonderfully against Malphite. Any armor pen item like Ghostblade will work early on but will do no damage late game towards him. One of the Last Whisper upgrades is necessary against him.